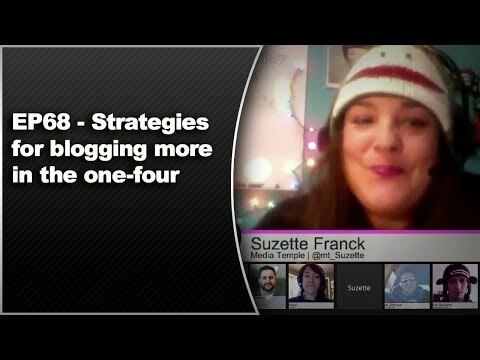 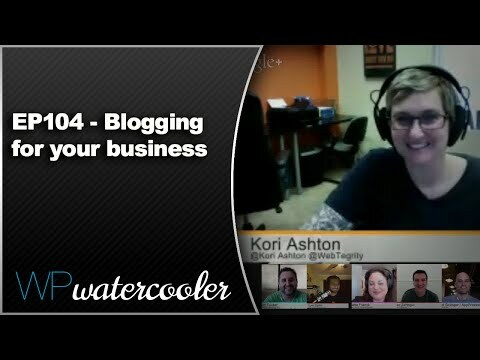 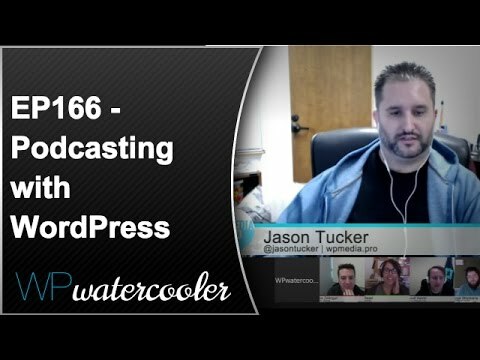 This week on WPwatercooler we’ll be discussing the various ways to run a podcast using WordPress. 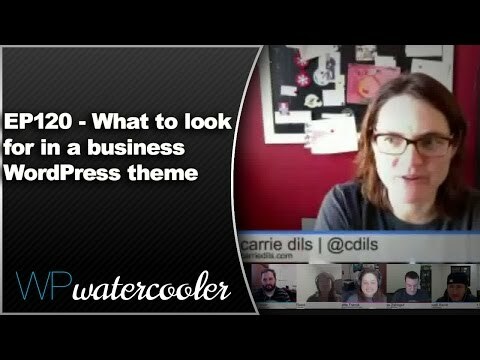 This week on WPwatercooler we’ll be discussing what someone should look for in a business theme for their WordPress powered website. 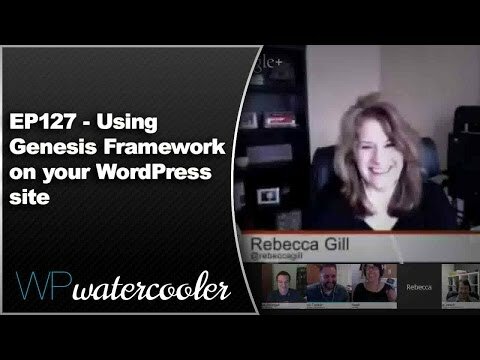 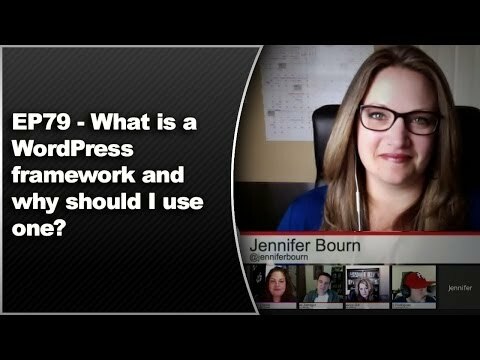 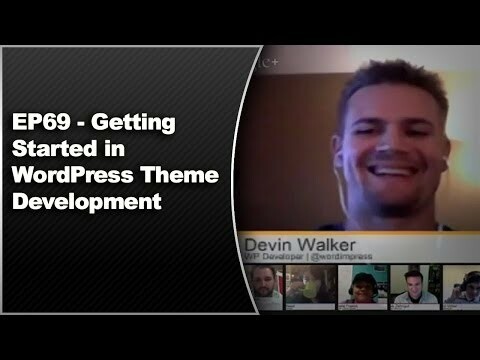 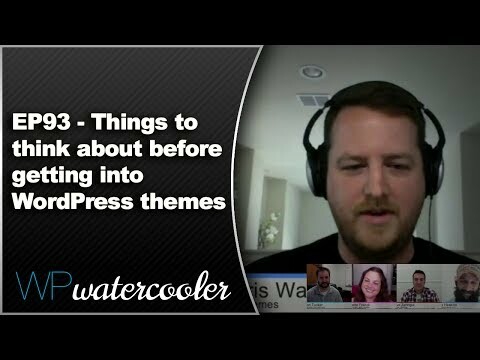 On this episode of WPwatercooler we’ll be discussing how to get started in WordPress theme development. 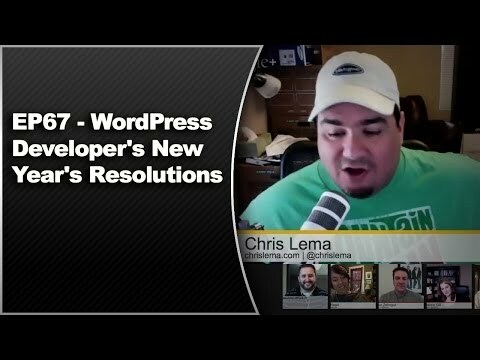 Everyone had to start from somewhere so let’s see if we can get our new developer viewers a point in the right direction. 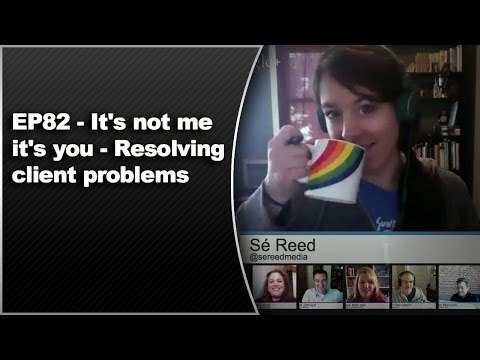 Live stream starts at 11am PST on Mondays.